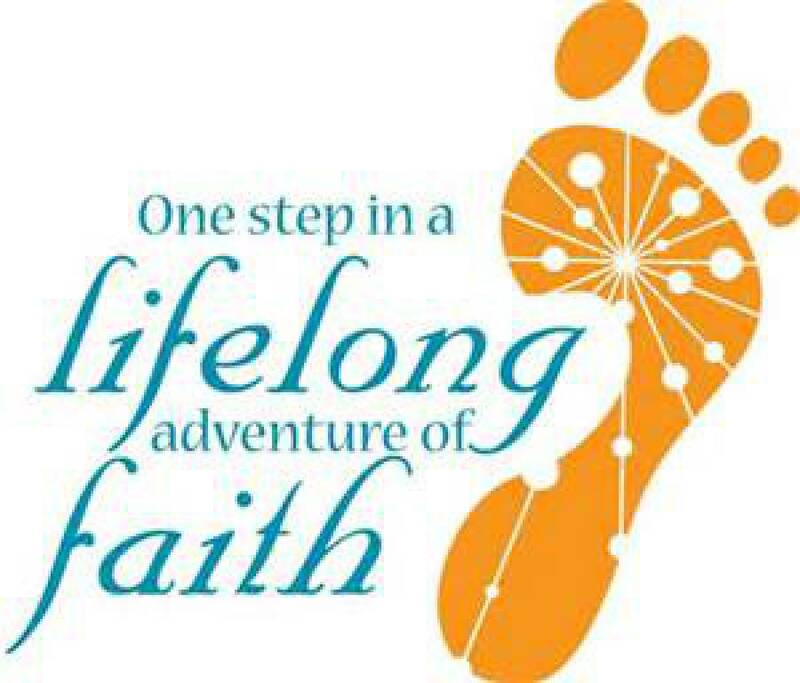 St. John the Baptist Church and the Faith Formation Program welcome you to continuing your journey to become fully a part of the Catholic Faith family! The Sacrament of Confirmation is prepared for in 9th through 11th grade, with the reception of Confirmation in the spring of 11th grade. There is a Parent/Student/Teacher meeting scheduled in October 2018 for those being prepared for Confirmation in the 2018-2019 school year. Students must be registered to receive an invitation to this meeting in preparation of arranging classes. Contact the Faith Formation Office for more information 716-937-6959. View the Policy Booklet tab for policy information and class dates. The date for receiving the Sacrament of Confirmation will be released in January 2019. It is determined by bishop and arch bishops of Buffalo and their scheduling. Confirmation Forms are the requirements you need to do your part to prepare for Confirmation. This includes choosing a Confirmation Name (saint’s name). Read about the lives of the saints at websites such as Catholic Online or American Catholic.org. Begin to look at your family members, family friends, and people in your parish who have been strong role models, who live a life of faith, and who have inspired you to be the best version of yourself. When choosing a Confirmation Sponsor, think about people in your life who have inspired you in your faith. Think about the people in your life who are committed to the Catholic faith and who actively live it out. Ideally, a sponsor should be someone you can talk to about faith issues and someone who can support you through the Confirmation process. Because Baptism and Confirmation are so closely linked, you may wish to consider one of your Godparents to be your sponsor. 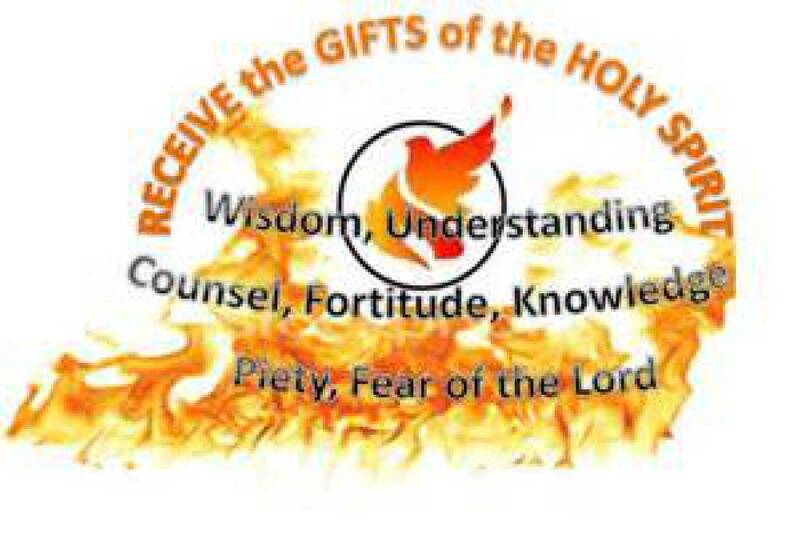 Before being confirmed, you will also write a letter to our Pastoral Administrator, Mrs. Deborah Brown, requesting this sacrament, telling her why you wish to receive it, and explaining how you are prepared to become an active member of the Catholic Church and St. John’s community. This letter should include the identification of your unique gifts and a willingness to share these gifts, as well as openness to on-going growth in faith and a commitment to Christian service. Readiness & Willingness: Your Church is Ready for You! The process for determining readiness and willingness is one in which the individual who is seeking to enter a Confirmation preparation process is encouraged to dialogue with family, sponsors, parish priests, and catechetical ministers. Part of showing your readiness is a Confirmation Interview. weekly participation in the Eucharist (Mass) and the prayer life of their faith community. an adequate grasp of the basic content of the Catholic faith (acquired through participation in a parish or Catholic high school program or other approved process). the ability to freely request the Sacrament of Confirmation and to give the reasons for the request. St. John’s is ready and willing to have you as a fully initiated member of the Catholic Church! May God bless you as you take these steps toward the Sacrament of Confirmation and an active life of faith! "Come, Holy Spirit, fill the hearts of your faithful and kindle in them the fire of your love."